Turn left at the first light onto Sisson St. Turn left on 33rd St.
Take first left onto Chestnut Ave. Turn right onto Mill Rd. 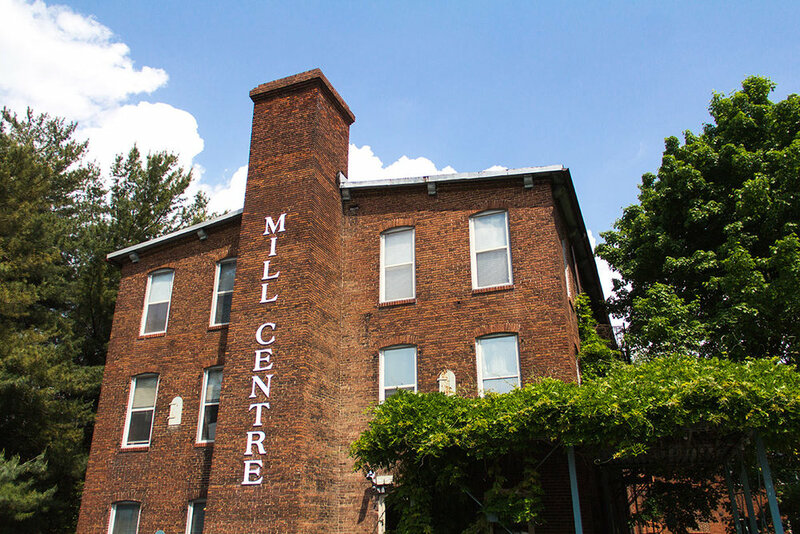 Walk through the gates and in the Main entrance of the Mill Center. Entrance is covered in Wisteria.